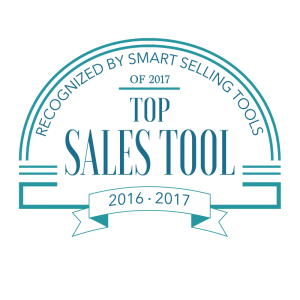 We are delighted that DealSheet, Pre-call Plan and +motivate have again been recognised in 2017 as a Top Sales Tool by Smart Selling Tools. 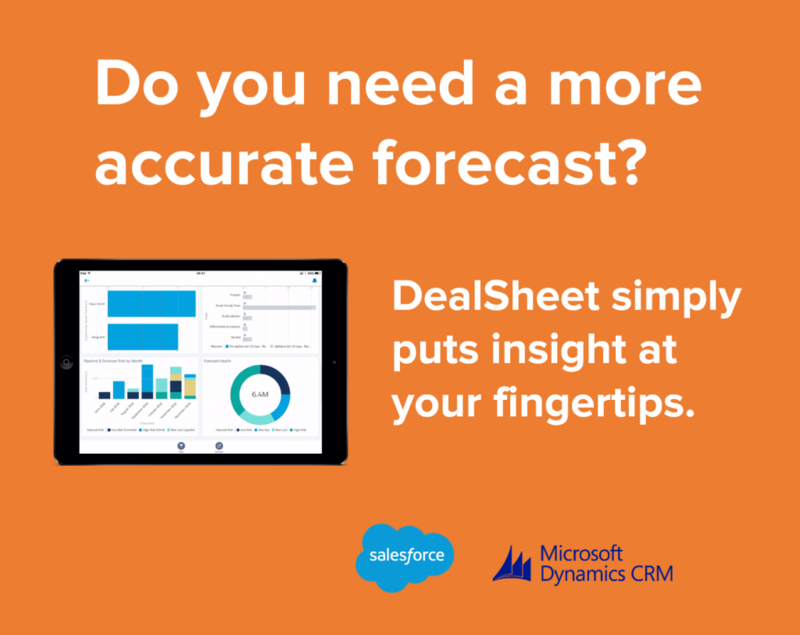 DealSheet is an simple-to-use application that extends the capability of your CRM system (Salesforce and Microsoft CRM/365), helping sales teams to better manage their opportunities and this results in higher win rates. 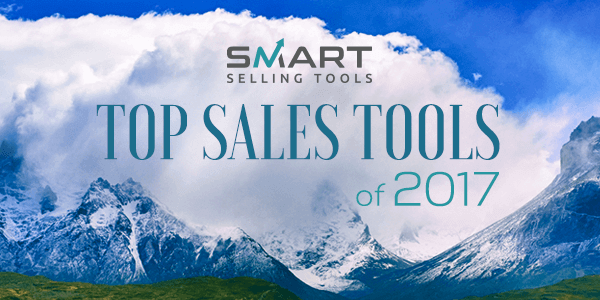 The +motivate extension to DealSheet tracks key activities on each opportunity and provides insights for sales leaders to help them manage and coach more effectively. Furthermore sales managers can now reward best practice behaviors for their team through gamification (powered by SuMo). 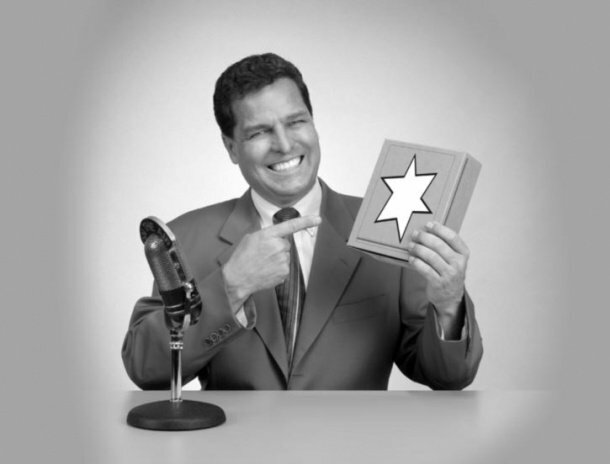 The DealSheet pre-call plan helps salespeople to prepare more productive sales calls, focusing on the right objectives, messages and questions to advance a deals position.